Every day, 13 workers are killed at the workplace. Some businesses may overlook job safety regulations and do not set proper safety guidelines until an unfortunate accident forces them to. According to the Bureau of Labor Statistics, 4,821 workplace fatalities occurred in 2014. Though every job can expose a worker to hazards, it is the responsibility of the employer to minimize the hazards present in the workplace. There are key steps that employers can take to enhance worker safety. As businesses grow, more staff is needed. Incompetent employees may be hired to save time and money. However, inexperience and incompetent workers are more prone to on-the-job accidents. Background checks should be used to hire knowledgeable and experienced staff to reduce the risks of onsite accidents. Business owners and companies should have a clear and detailed understanding of the risks that their workplace could pose to workers. They should be aware of the types of work-related injuries that are most likely to take place at their workplace. Some types of injuries and accidents are common in certain industries. Employers, managers, and workers should be aware of these risks, be well trained in preventing injuries, and know how to respond when an accident does happen. Just as employers and management should be able to identify work-related hazards, they should also be able to provide quick and efficient solutions to eliminate the problem. According to the Bureau of Labor statistics, transportation-related injuries were the most common workplace-related fatalities caused in 2013. Industries that include transportation of heavy material should take extra steps to ensure that no mishaps take place. Emphasis should be placed on workplace safety by identifying and eliminating hazards. Companies and businesses should have one integrated plan for promoting safety. The safety plan should cover all aspects of employee health and safety that includes mental, physical, as well as behavioural wellness. Employers should make sure that each employee is equipped with protective gear such as helmets, gloves, and eye protection. It is also important to stress the regular use of the gear. 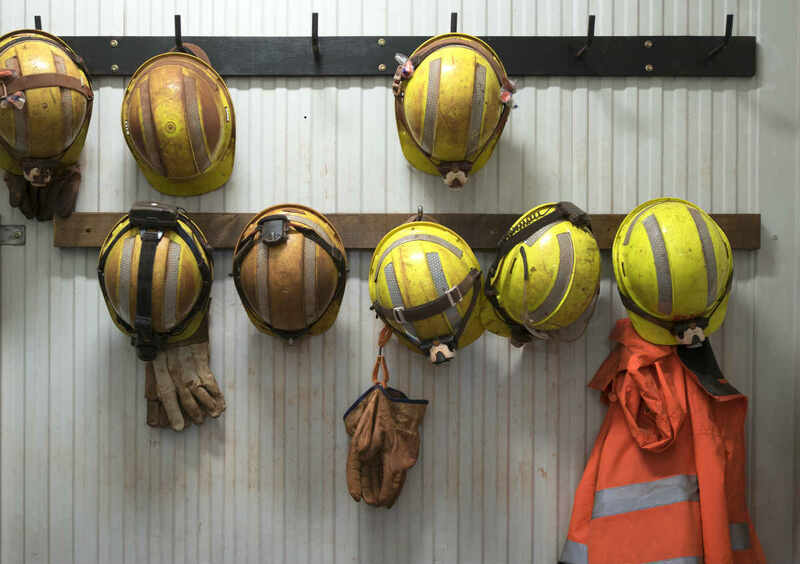 The Occupational Safety and Health Administration (OSHA) provides a guide for employers titled Essential Elements of Effective Workplace Programs and Policies for Improving Worker Health and Wellbeing. These tools give employers a complete program for practicing and ensuring correct workplace safety in the work environment. Despite the best efforts of employers and employees, accidents at the workplace will take place. Often these accidents result in fatal or serious injuries. If you have suffered a work-related injury and are not receiving the benefits that you deserve, talk to a St. Louis work comp lawyer. Contact The Law Office of James M. Hoffmann at (314) 361-4300 for a case evaluation.